Cooking classes, Role play, Zumba kids, and a trip to a fire station! A full week for our little campers! 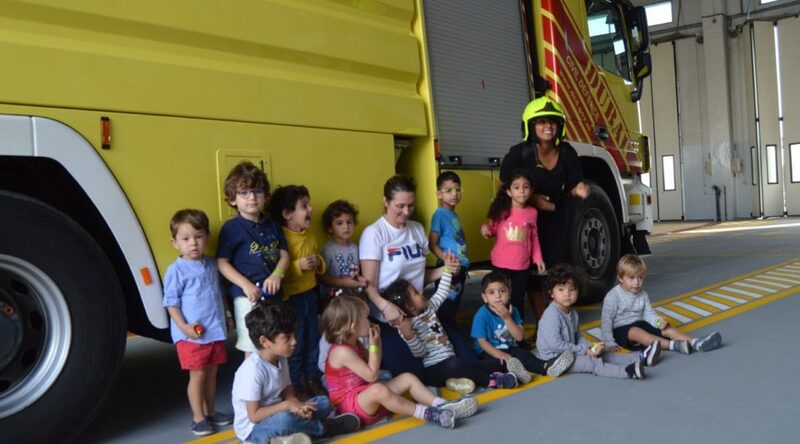 A big THANK YOU to the Emirates Martyrs Fire Station team for showing children of Le Petit Poucet the daily life of fire fighters. Children were delighted to board one of the firefighting trucks and try the water hose!